Farmed, or wild-caught? 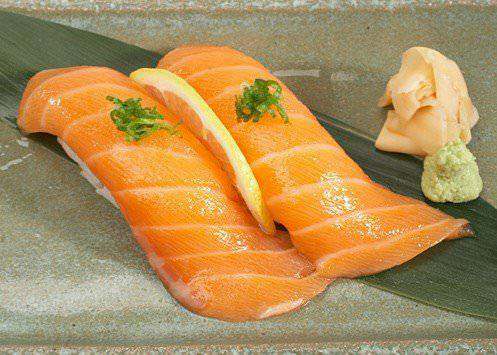 Sushi aficionados will tell you only wild-caught salmon will do when it comes to sushi-making. However, fresh farmed can be equally as delicious when bought from a trusted supplier. An excellent source of Omega-3, farm-raised salmon are subject to greater quality control, meaning they are both PCB free and generally fattier than their wild-caught counterparts – essential for flavorful sushi! Born and raised in the crystal clear waters of British Colombia, our Farmed Sashimi Grade Salmon enjoy a natural diet, and plenty of freedom – both integral factors for fish that is fatty, and exceeds the quality standard. Our fish are also prepared and frozen same-day by skilled specialists, making them as melt-in-the-mouth fresh as when first caught! 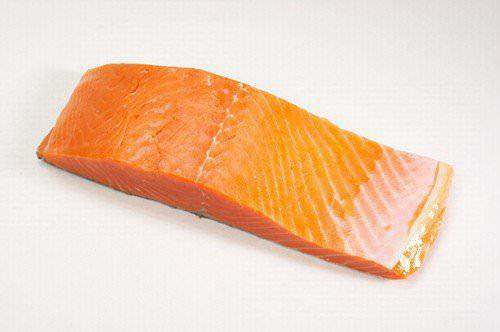 Worried about buying your salmon frozen? You needn’t be. “Sashimi grade” is a term generally used to refer to fish which has undergone rigorous quality controls to ensure it meets the highest possible standards. Our own Sashimi Grade Salmon Filets are cleaned, cut, vacuum-packed and frozen in 1 lb portions as soon as they are caught, thus helping to retain that delicate flavor, and ensure they are safe to be eaten raw. 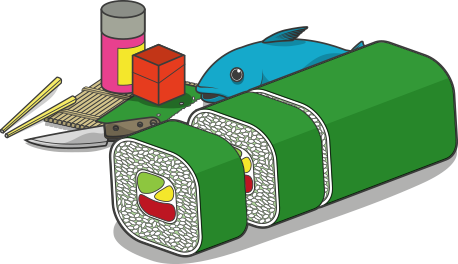 If you’re serious about producing great tasting sushi, then only Sashimi grade will do!